Teluk Intan Bus Terminal is located at Teluk Intan new town. It is the long distance express hub in Teluk Intan serving the arrival and boarding of express bus. It is 5-10 minutes driving distance from Teluk Intan Centre and Leaning Tower of Teluk Intan. 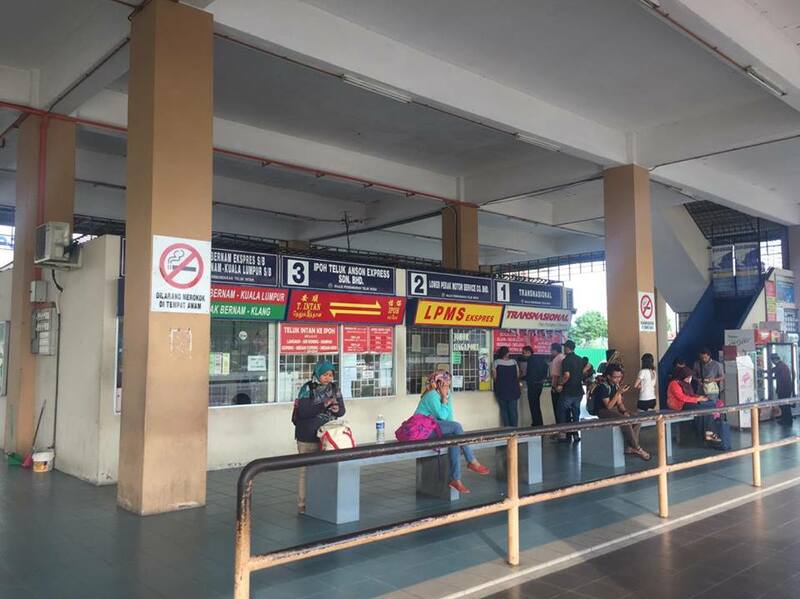 Teluk Intan Bus Terminal is a relatively small bus terminal with just few platforms and counters as you can see from the pictures. It has only 8 counters with 4 at each sides of the terminals. 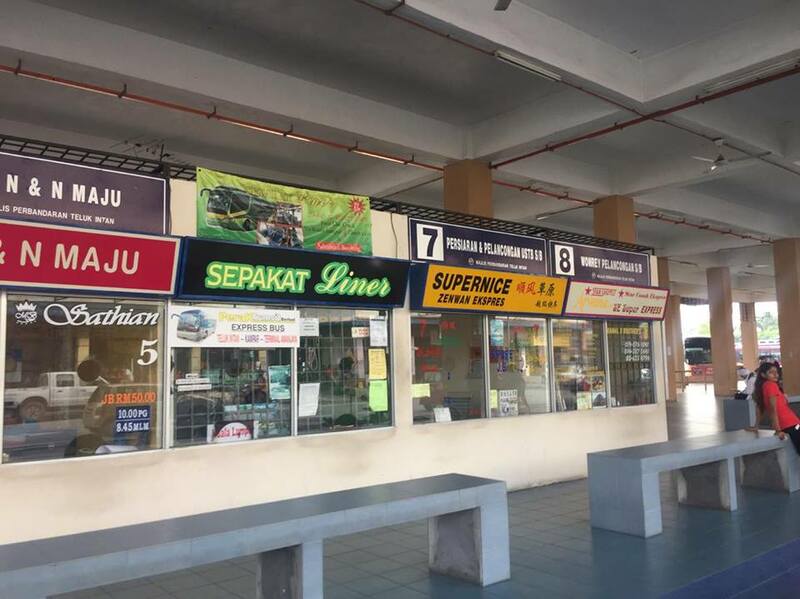 Counter 1 is Transnasional counter which offers the popular bus service to Kuala Lumpur from Teluk Intan. 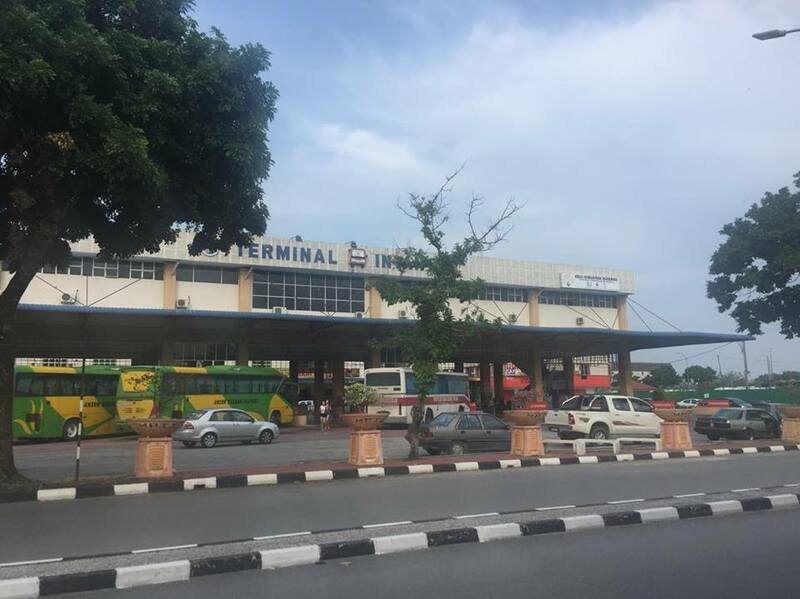 The most popular bus services in this terminal is the departure of bus from Teluk Intan to KL and the arrival of bus from KL to Teluk Intan. 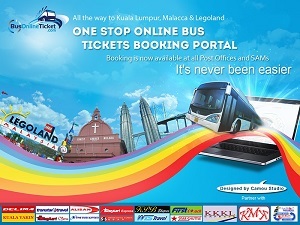 Besides Transnasional bus from Teluk Intan to Kuala Lumpur, LPMS, Starcoach, Starshuttle, Grassland, Awarna Express are selling tickets are their respective counters. 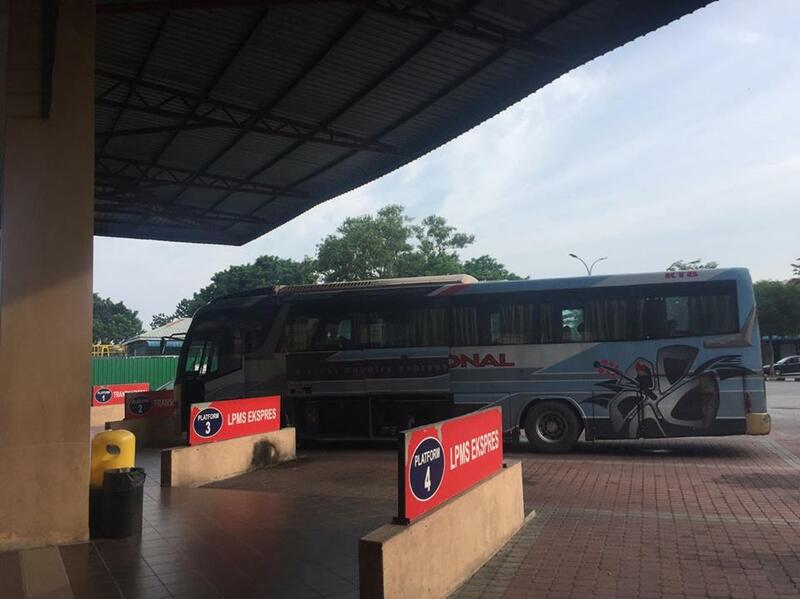 LPMS, Starcoach and Awarna Express supply bus from Teluk Intan to Singapore and Bus from Teluk Intan to Johor Bahru, whereas Starshuttle supplies bus from Teluk Intan to KLIA and KLIA2.